Looking to take your plant parenting skills to the next level? Or maybe you're a first time plant parent? If you've never tried propagating your own plants before, want to learn methods you've never tried, or find solutions to why your propagation attempts have failed, this book is for you! Books ship June 11, 2019. 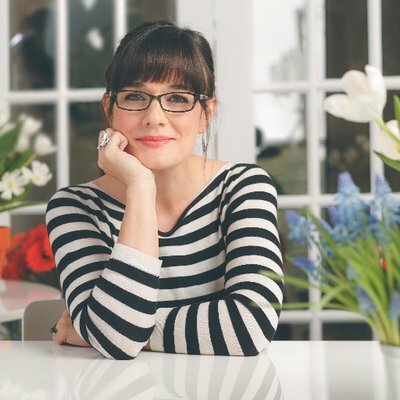 After release, personalized signed copies will also be available directly from Leslie in this shop! Plant Parenting is a beginner-friendly introduction to plant propagation through cuttings, layering, dividing, and more. Halleck details the basic tools necessary, demystifies seed starting and saving, and shares easy-to-follow instructions for the most practical techniques. She also provides additional information on controlling pests and diseases and transplanting seedlings and cuttings. 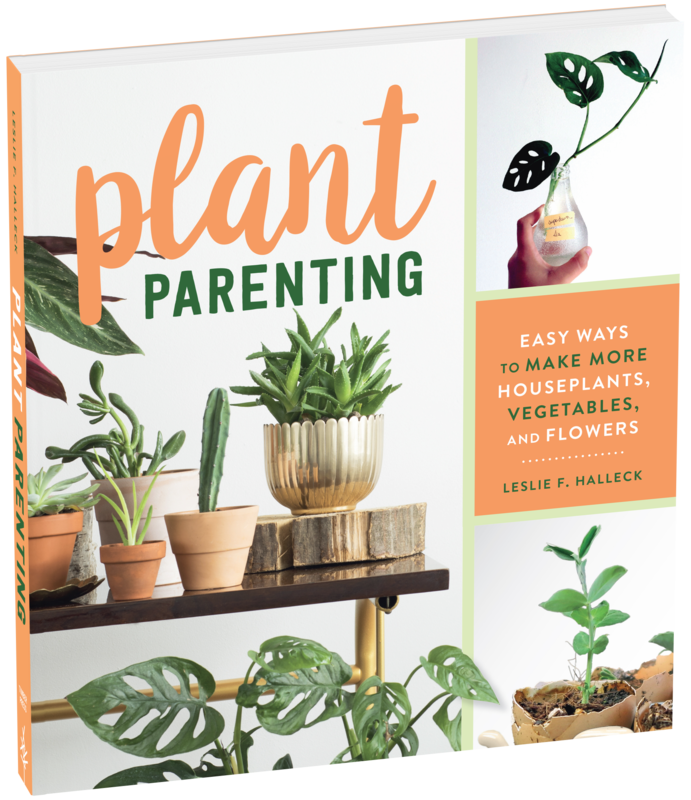 Charming, richly illustrated, and accessible, Plant Parenting is for beginning gardeners, houseplant fans, and anyone looking to make more of their favorite plants!